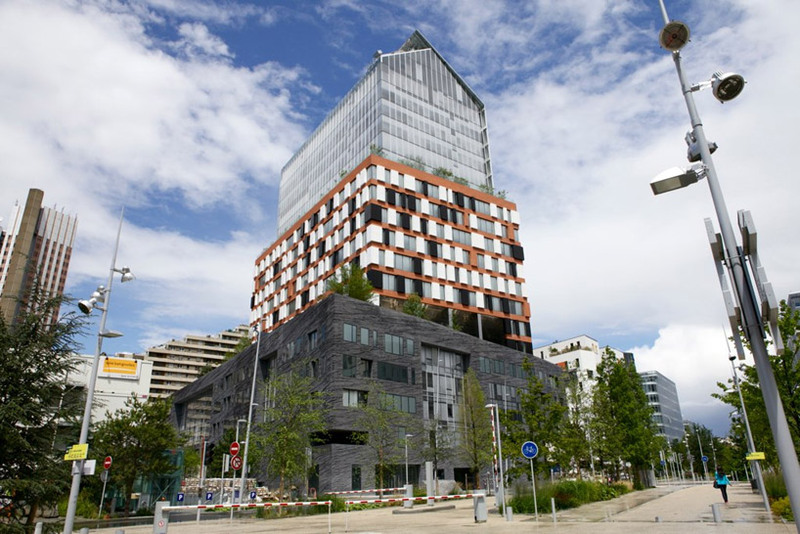 From time to time I present in my blog new architectural trends. This time, I recognize a new trend that I call it “Multiple style buildings”. Buildings designed by one architect divided into several parts. 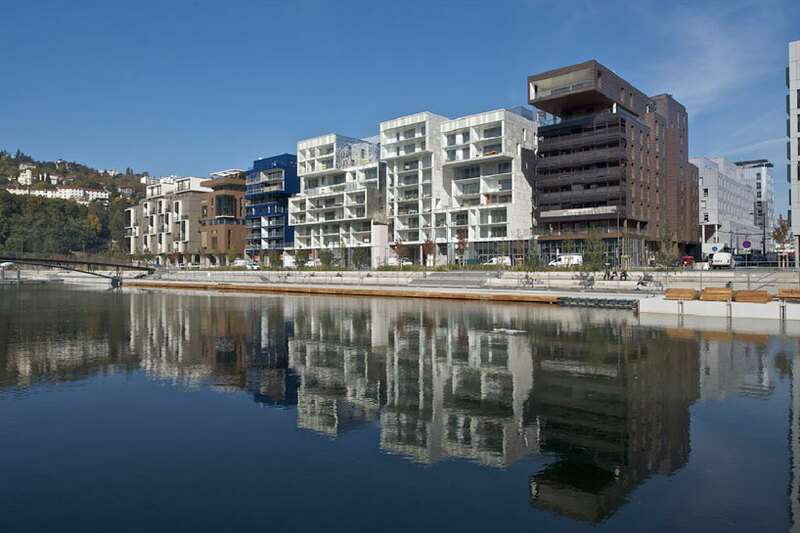 Recently were completed several buildings, designed by leading architects that are compatible with the new trend. 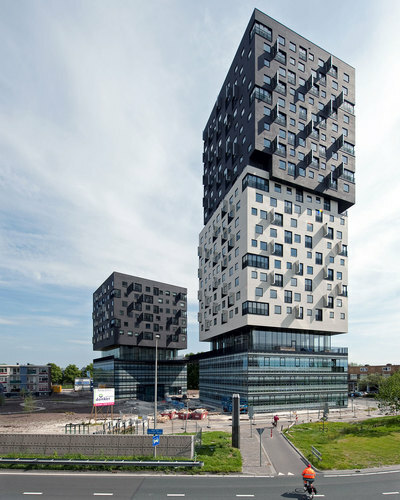 I wonder if in the near future we will meet more buildings designed like the new trend? Are they going to look more like “Copy Paste design” or they will be designed in accordance to the principles of “Conscious Inspiration” ? Here are some recent examples of the new trend…. 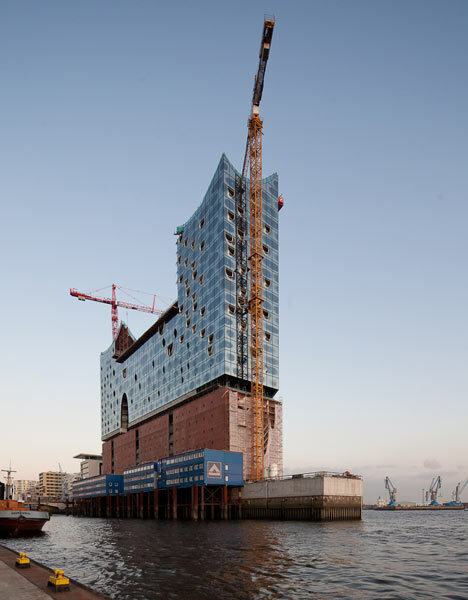 This entry was posted on February 19, 2012 at 3:32 pm and is filed under buildings, public buildings with tags 'la liberte', C1 tower, CONSCIOUS INSPARATION PAGE, Conscious Inspiration, Copy Paste design, Dominique Perrault, Elbphilharmonie concert hall, eliinbar’s sketchbook 2012, Jean Nouvel, Lyon confluence-housing, Massimiliano and Doriana Fuksas, Multi Style Buildings, Multi Style Buildings Trend, Trend. You can follow any responses to this entry through the RSS 2.0 feed. You can leave a response, or trackback from your own site. No doubt,one more proud representative of the not so new trend…. All though it seems a quite homogeneous building..